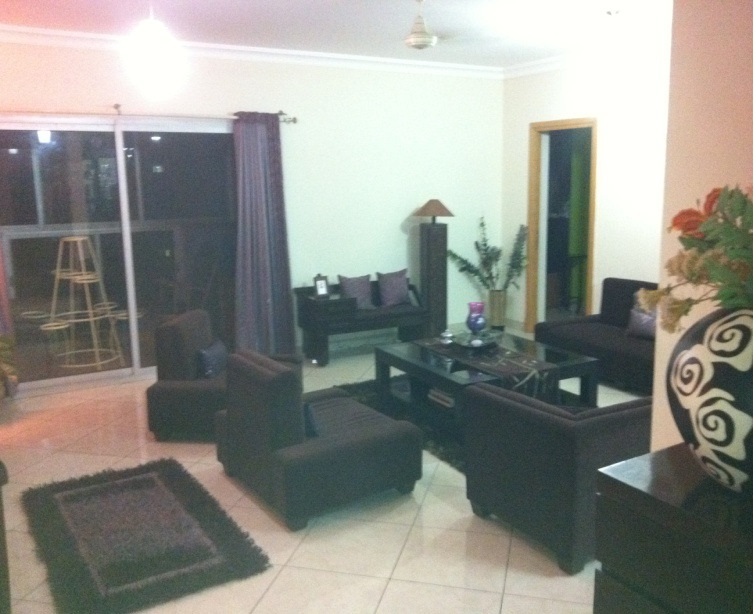 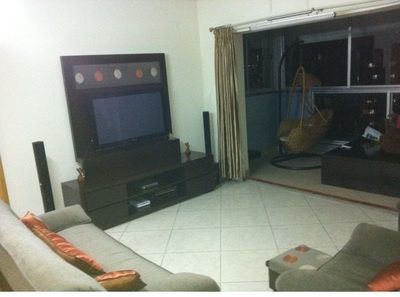 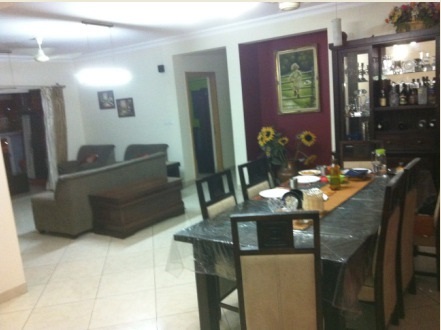 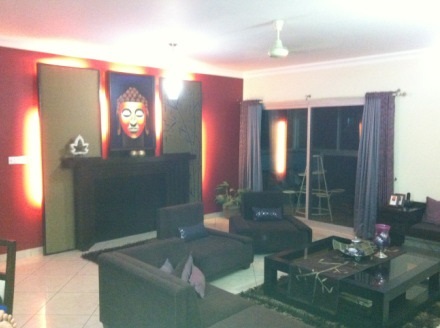 Description – Beautiful and luxurious 4BHK semi-furnished apartment at Shobha Quartz at Bellandur. 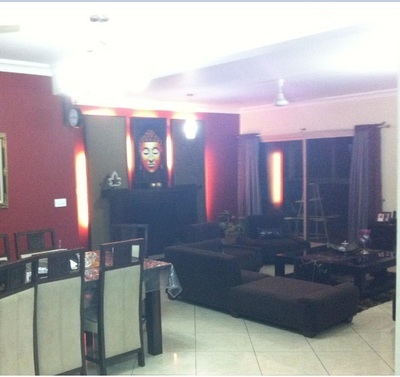 The apartment is bright, on the 9th floor, with vitrified tiles and a covered area of 3000 sft. The apartment has 4 bathrooms and 4 balconies and comes with 2 covered car parks. 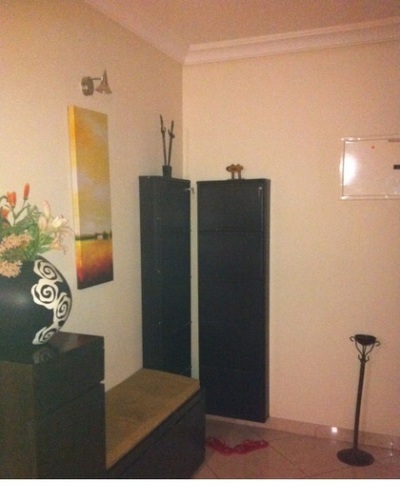 The gated community has all amenities.